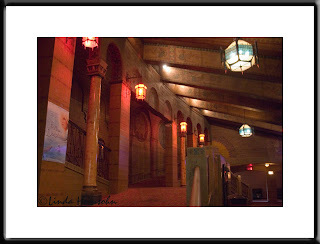 The Bagdad Theater Lobby. Very cool place. We were there at lunchtime which explains the absence of any people in my shots.